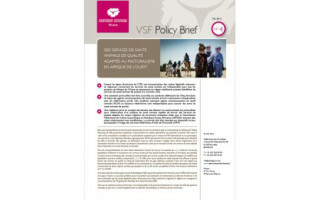 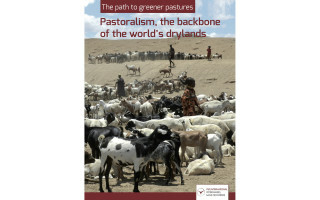 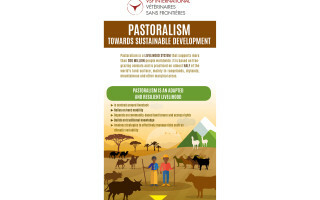 Representatives belonging to more than 100 pastoralists’ organisations from 38 countries endorsed a statement expressing the needs and priorities of pastoralists. 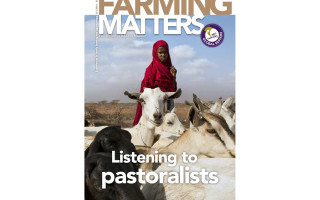 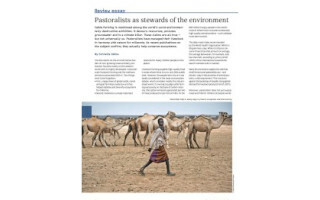 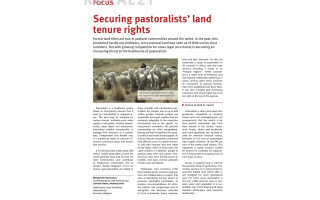 Outlined in this article, the statement is a call for the rights, culture and knowledge of pastoralists to be recognised, valued and supported. 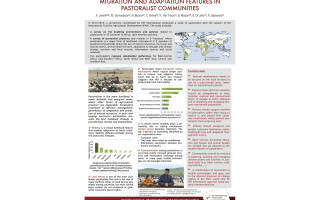 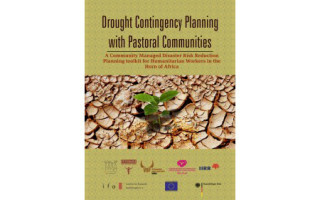 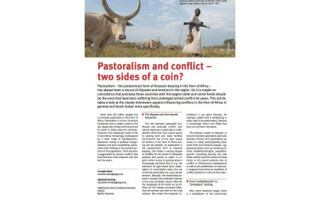 Pastoralism and conflict – two sides of a coin?